When you look at your monthly budgeted expenses, what areas are high or cost the most? In our household, I am shocked at the monthly cell phone expense. Since no one could be without a smartphone, let alone a cell phone, the expense is unavoidable. The question that you need to ask yourself is can this expense be lessened? If I offered you the chance to save $1000 or more a year on you cell phone expense would you at least read about the information? Right now there a private beta program where you can learn more about saving on your mobile phone costs. In this early access program, you can learn how benefit from 80% off the cost of a brand new smartphone and credits toward your mobile service thought this program. An even bigger savings is the monthly service fees. 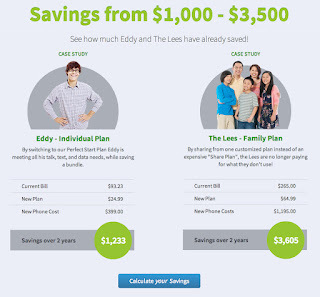 With this program, see how to save in a range of $800 (for an individual) to $2000 or more a year for families. 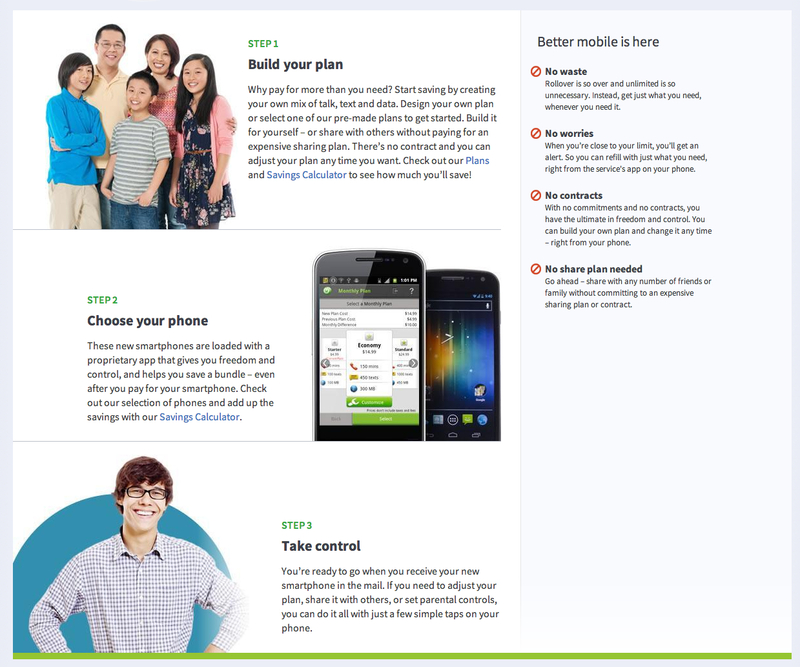 Take a look at your mobile plan monthly statement. Do you understand all the fees, charges and line items? Are there overages that you didn't anticipate? What about hidden fees? Knowledge and understanding is key to saving your family money. 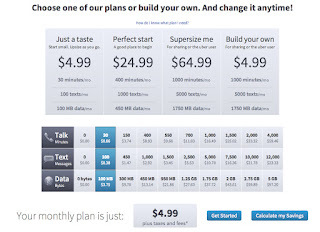 With this new beta program, you create your own plan based on your needs. If you never text, why pay for that service. This plan is right for you not right for a company. Look at these charts to see how this offer could benefit you. Since this offer is in the early stages. It would be best to sign-up early to take full advantage of all the savings. Visit the launch site to join today. Approval takes between 24-48 hours. You are not obligated to buy if you receive an invitation. The invitation explains the service and provides access to join. If you choose to join, you can cancel whenever you want. The company will send a box to return the device and you will be compensated to join. What do you get if you accept the invitation to this beta program? Stop throwing your hard earned money away. Request your no obligation information today and be on the road to more money in the bank. Disclosure: This article is sponsored by Innovative Mobile Company. 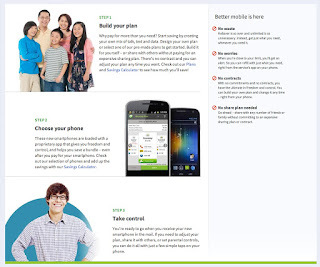 i would love to save hundreds on our familys mobile service, thanks for sharing this! 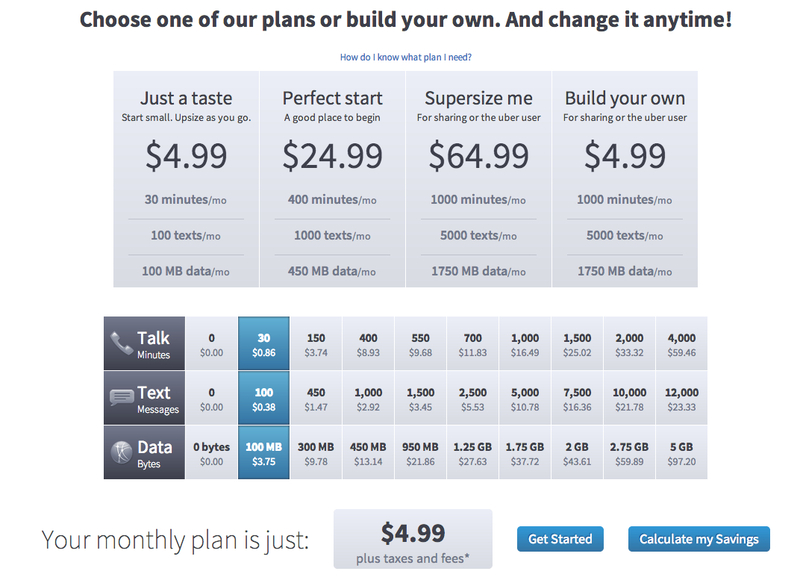 I definitely need something to save on my cell phone plan. We have 5 lines! I need it, we barely use our cells which is kinda sad for how much we pay for them. Interesting. I never thought of using something like this. I've been hearing some buzz about this. It sounds like a great, more affordable option. Perfect timing! I spend about $100/month on my smartphone but I rarely talk on it. I only need it for emails and internet. I'm off to check it out more. We're always working to save any money we can, so thanks for sharing this! Great tip! Many people pay too much for their cell phone bill. Thanks for sharing! Any money savings I can get are always on my list of todos! Thanks for sharing this is very helpful, my cell phone bill is getting too expensive.